This tip is coming from someone actually working in Tesco who is apparently un-boxing the iPad is ready for display tonight. Yours truly is now the proud owner of an iPad three, 16 gb in black. It seems and Tesco are only stocking three models and the moment in both black and white they are the 16 GB model, the 32 GB model, and the 32 GB model with 4G. This little beauty has served us well and is just about coming up to being 11 months old. Always kept in it’s protective case it’s your chance to grab a great iPad deal. 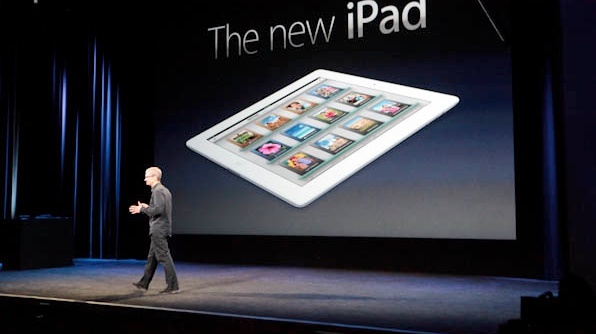 Previous Previous post: The New iPad shipping early to customers?